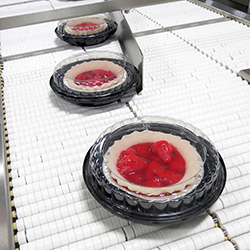 The E-Pack is an L sealer designed with efficiencies in each application. 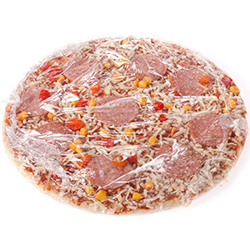 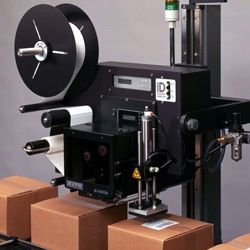 In this video, products are manually placed within the bagging station, where the machine automatically send each product through the bagging process. 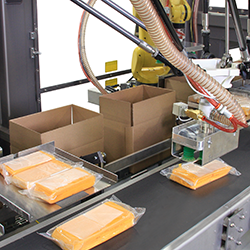 Once products are bagged, they are sealed and released.